The Camden County Prosecuting Attorney’s Office is announcing the following sentences handed down by the Camden County Courts this week. 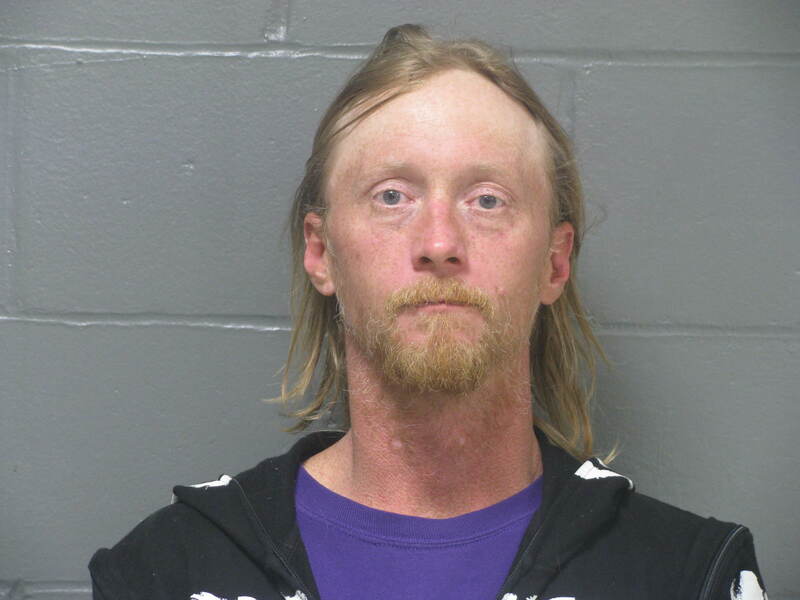 Steven Edward Beeler, of Camdenton, was sentenced to 3 years in the Missouri Department of Corrections for the Class C Felony of Possession of a Controlled Substance. 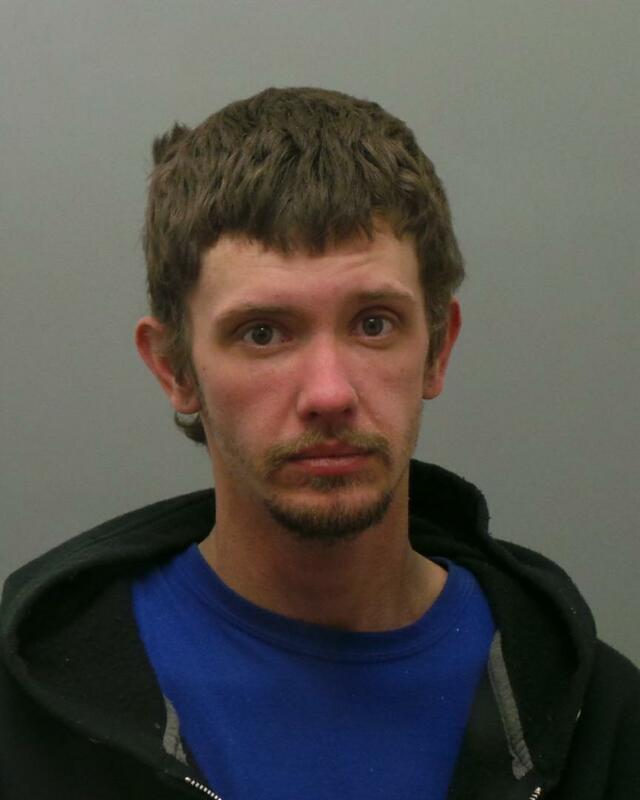 Matthew Steven Schymos, of Camdenton, was sentenced to 4 years in the Missouri Department of Corrections for the Class D Felony of Possession of a Controlled Substance. 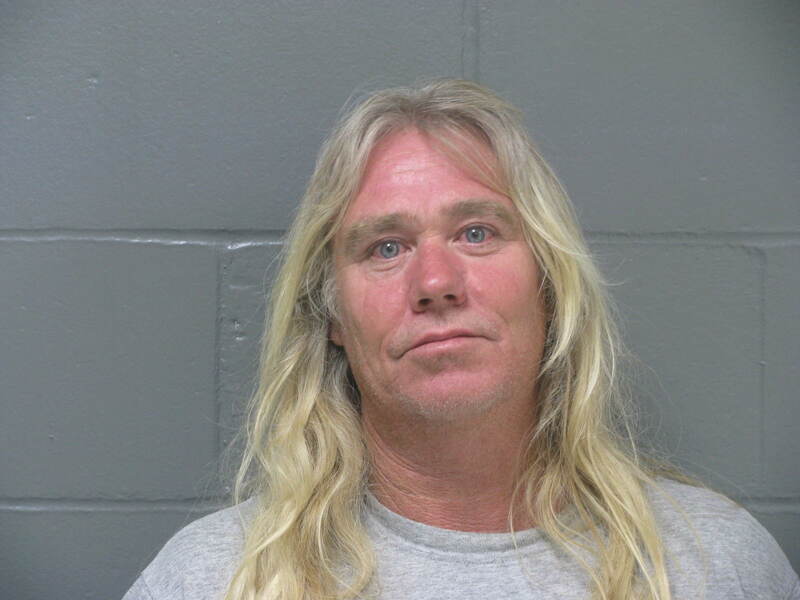 Randie Ray Oliver, of Climax Springs, was sentenced to 5 years in the Missouri Department of Corrections for the Class C Felony of DWI – Chronic Offender. Paul Wayne Holderness, of Camdenton and Coffeyville, Kansas, was sentenced to 7 years in the Missouri Department of Corrections for the Class D Felony of Possession of a Controlled Substance. Deandre Demarcus Foxx, of Camdenton, was sentenced to 7 years in the Missouri Department of Corrections for the Class C Felony of Assault in the 2nd Degree and the Class D Felony of Unlawful Use of a Weapon. Copyright © 2019 Prosecuting Attorney of Camden County, MO. All Rights Reserved.